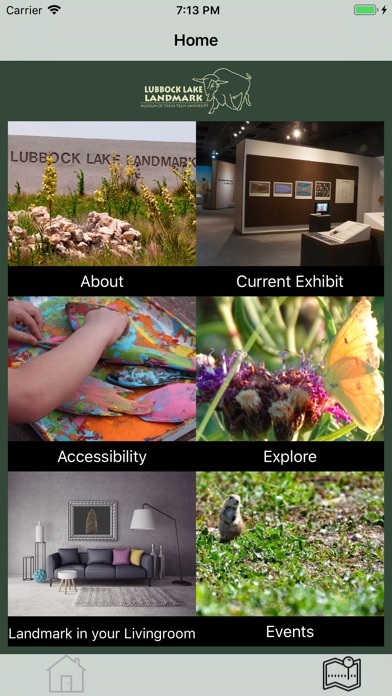 The Lubbock Lake Landmark’s free app is a way to stay connected to the Landmark’s current exhibit and events and unlocks the Landmark’s digital experience. 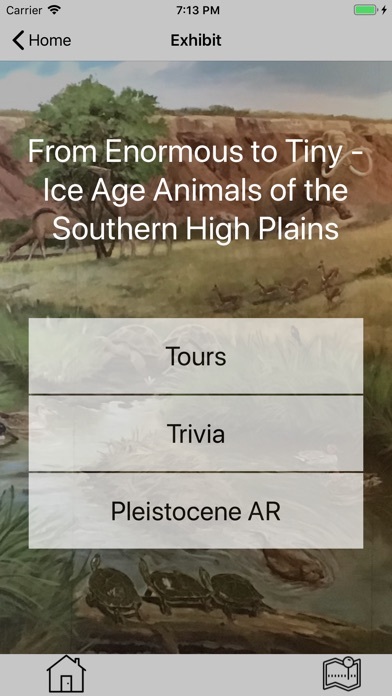 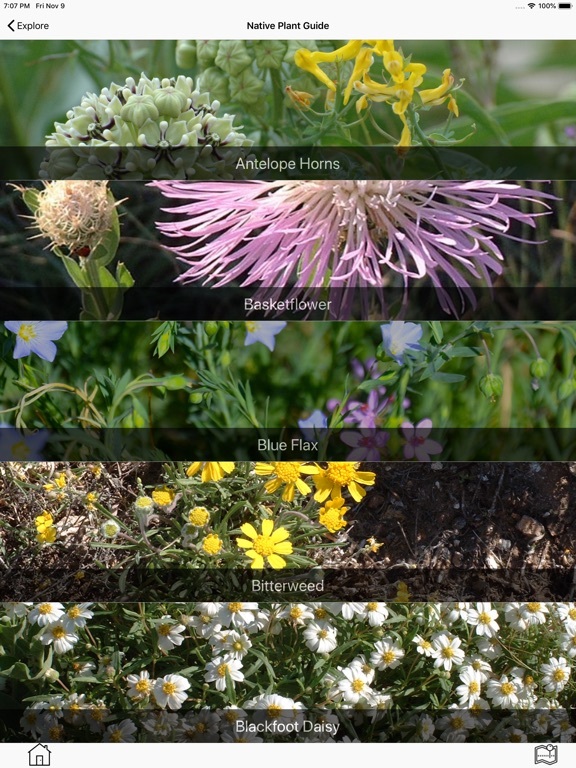 The app showcases the current exhibit From Enormous to Tiny – Ice Age Animals of the Southern High Plains. 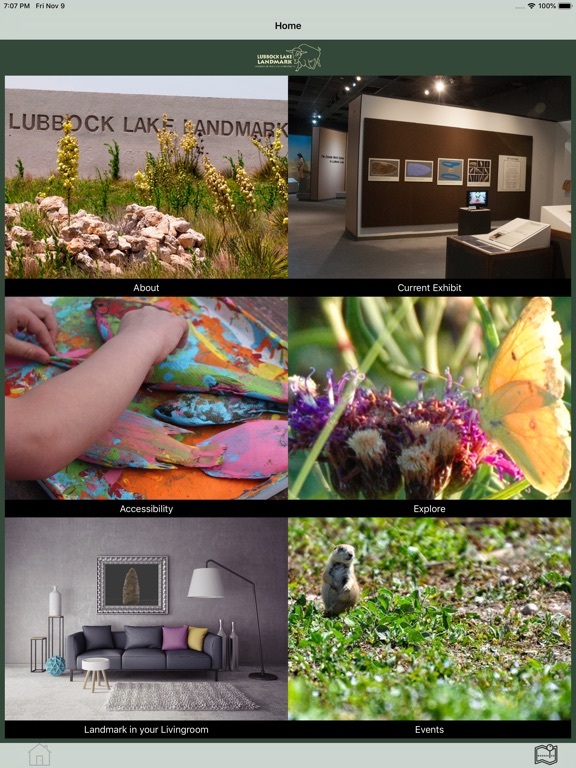 Explore the exhibit through an immersive, self-guided audio tour or through Augmented Reality (AR). 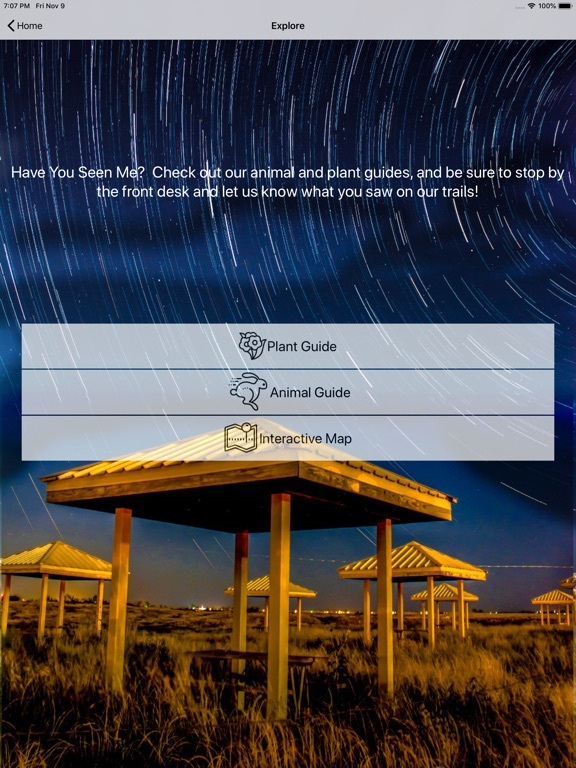 Locate all the animals on the mural to learn about them in AR. 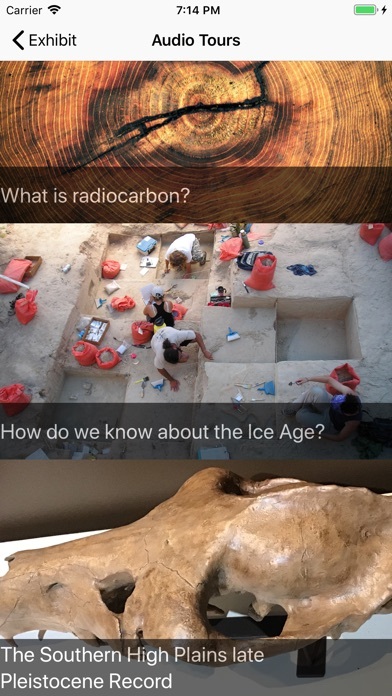 Don’t forget to check out the Landmark in Your Living Room feature to experience AR wherever you are.